The Top Songs for July from RunHundred is back! 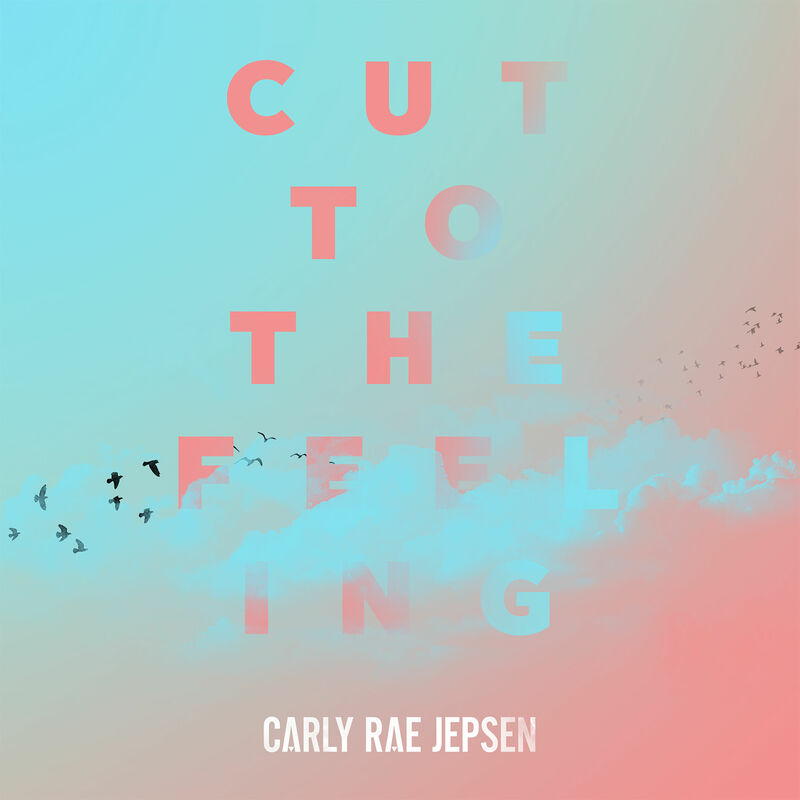 Whether you want to dance the night away in your living room tonight or need a new playlist to motivate you through a workout or something to rock out to on your next run or you are in need a song that has a specific BPM (because you are a SoulCycle spin instructor and liking cycling to the beat), this list is the most popular songs right now. What do you think of the list? Any song you like to add to your Top 10 right now?